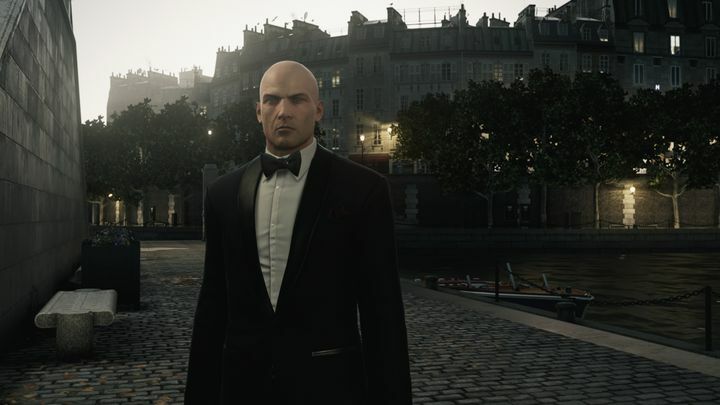 Some Hitman fans voiced their disapproval last year when Danish developer IO Interactive announced that their next Hitman game would be released episodically. In the end though, 2016’s Hitman ended up being a better game due to this, giving us more time to enjoy each episode and discover its secrets. These were admittedly not all great though, but the truth is that Hitman’s first episodic season did offer some of the best we’ve seen from the video game series in years. So without further ado, here follows a list of the Hitman episodes, ranked from worst to best. Going after a military boss and a con man wasn’t so exciting in this formulaic Hitman episode. Actually, this Marrakesh episode took Hitman’s cultural misrepresentation to new heights, as most people in the Arab country spoke in American or English accents, even Agent 47’s target general Zaydan himself… This meant this episode wasn’t as immersive as could have been, plus Marrakesh also was a disappointment after episode 2 (Sapienza) due to its less imaginative map and mostly recycled assassination methods. 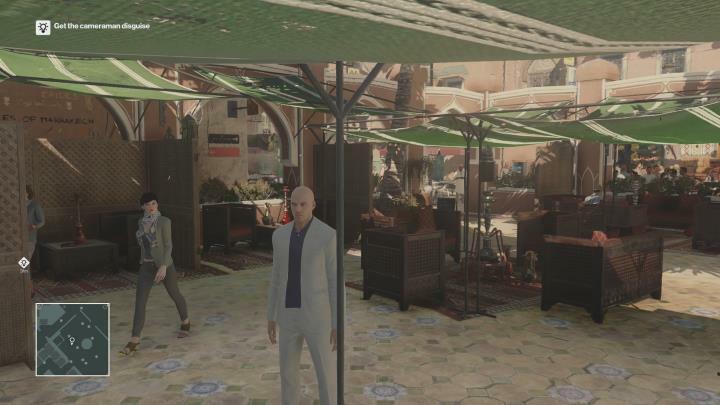 It did look pretty, though, particularly Marrakesh’s bustling market and huge crowds, but it clearly wasn’t the highlight of Hitman’s first season.